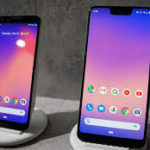 Google announced its latest phones Google Pixel 3 and the Pixel 3 XL at the Made by Google 2018 event, where they also unveiled the Google Pixel Slate, a tablet with Google Assistant, and the smart home controller, Google Home Hub. 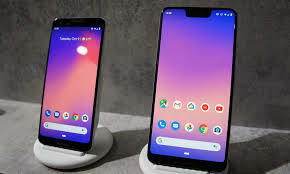 The phones are sequels to the Pixel 2 and the Pixel 2 XL. Powered by the Qualcomm Snapdragon 845 SoC, the phones are the first Pixels to feature wireless charging. The phones are being called as having the best smartphone camera, with new software features that include Night Sight and Super Res Zoom. The costs, unfortunately, are high though. While the Pixel 3 starts at USD 799 in the US, which means a USD 150 hike from the Pixel 2’s launch price of USD 649. On the other hand, the Pixel 3 XL begins at USD 899, that amounts to a hike of USD 50 than the USD 849 of Pixel 2 XL. As Google announces the Pixel 3 series prices in India, Android smartphone buffs will have to burn a lot more cash or be prepared for more EMIs. The 64GB storage variant of Pixel 3 costs INR 71,000 (USD 958) in India, while the 128GB storage variant will be costing INR 80,000 (USD 1,080). In contrast, the Pixel 3 XL, opens at INR 83,000 (USD 1,120) for the 64GB variant, and for the 128GB storage variant, consumers have to cough up to a staggering INR 92,000 (USD 1,242). The only good news seems to be that the Google Pixel 2 XL will remain at INR 45,499 (USD 614). With the 128GB Pixel 3, Google has broken through the INR 90,000 price mark in the Android smartphone market in India, making it the most expensive Android phone to be sold in the Indian market. This price leaves behind the Samsung Galaxy Note 9‘s 512GB storage variant, which is priced at INR 85,900. Consumers will be able to purchase the phones from November 1st on online and retail stores. Flipkart, Airtel’s store, and offline partners, including Reliance Digital, Croma, Vijay Sales, and other leading stores in India, will accept pre-orders from October 11th onwards. None of the Google Pixel phones have made any waves in the Indian smartphone market so far. The only ones that gained some popularity were the Google Nexus phones, particularly, the Nexus 5. Introduction of Pixel and Pixel XL phones and the series after that brought high pricing into the Android smartphone domain in India. However, the fact that heavy discounts kicked in quite early after their launch proves that they did not take off well. 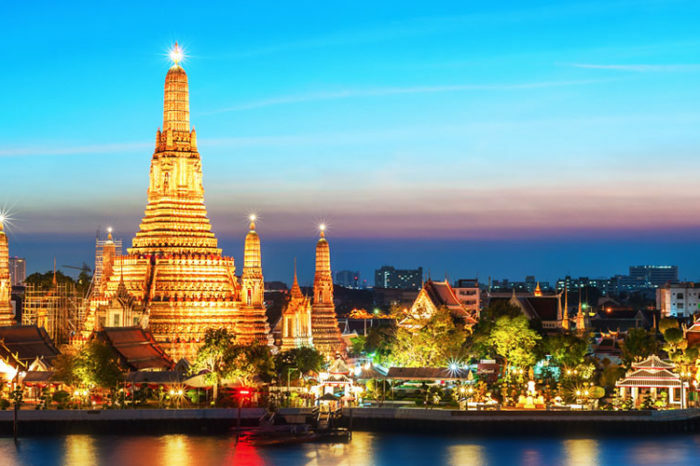 In fact, an analytics firm assessed that only 80,000 Pixel 2 phones had been bought in India since their launch.